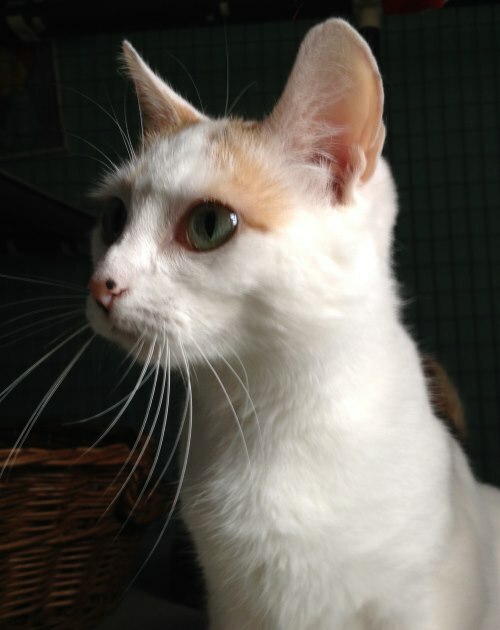 Cats Whiskers Rescue – Rescue and rehoming in Broxbourne and East Herts. Cats and kittens come into our protection for a number of reasons. Sometimes the owners move house and leave the cat. The owner may die and the cat has nowhere to go, or they are found wandering the streets alone or injured. Whatever the circumstances, we take them in and care for them until we can find them a new home. If you would like to adopt, sponsor or foster, please click on the links above to meet our beautiful cats and kittens. Easter Saturday (20 April): We will be visiting Pets at Home in Hertford. Come and see us there!